Wondering about trending ideas for the 2018 wedding season? Check out our new blog here! The Business Excellence Awards Gala were on February 22, 2018! Check out the evening! If you were unable to attend this is your chance to view the images we captured and live vicariously through The Event Firm! Looking for fun things to do in KW for family day 2018? Look no further! A little bit of cotton candy, but a whole lot of friendship! Check out our blog on how to entertain the gal's this Valentine's Day! Want to know our top christmas cookie ideas? Check them out here and find our top kid, cute, easy, is-this-a-cookie? and traditional cookie recipes! Don't forget to let us know if you tried any of them too! Dust off those stockings and reindeer, because Christmas is right around the corner! Here are some easy, but festive DIY tricks that will transform your home into a Christmas Wonderland. This may seem like an unlikely pair, but both cotton trees and jackalopes are one of the hottest trends this Christmas. Fill your home with these magical creatures that are part jackrabbit and antelope, and are sure to spread some of that holiday spirit. Also, cotton trees may be a new take on the traditional pine, but we can't help but love the way the neutral colours compliment the greenery. Start off the Christmas season with these fun and interactive advent calendars made from simple craft supplies. Not to mention, this is a great activity to do with the kids. All you need are mini buckets or boxes from your local craft store, and the rest is up to your imagination. You can decorate them with ribbon and bells, or for a more polished look try sticking to a colour scheme such as the traditional Christmas colours or a twist of silver and gold, with a touch of blue. This Christmas season mix it up with fruit centrepieces combined with rosemary or thyme. Add walnuts or any type of sliced fruit surrounded with layers of cranberries, to a vase with a candle. Or for a more unique display, try floating these items in a mason jar filled with water, and complete the look with some festive garland and trees. It is the perfect decoration to add a pop of colour to your dining area and fill your home with an exotic aroma! Click the video down below for a tutorial on how to make both of these Christmas centrepieces. Leave your guests awestruck with these beautiful table settings. Give your dining room a cozy by-the-fireplace look, with plaid and tartan designs used on either table runners or blankets. 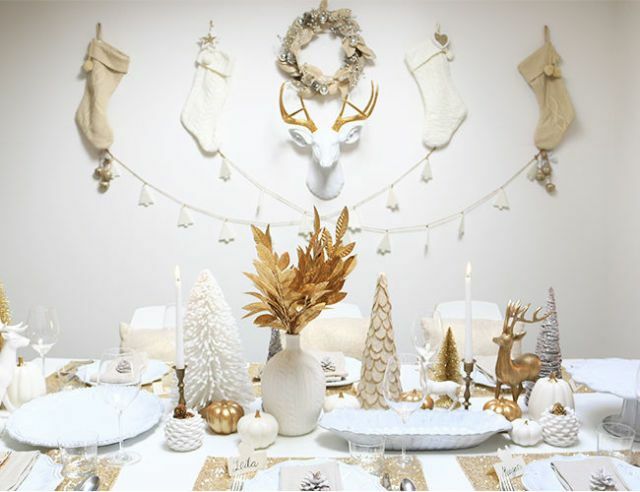 If that's not your style, try something a bit more simple and elegant, like a White Christmas theme of white accented with gold place settings, complete with charming gingerbread figures. This year, it's out with the old colour scheme, with a blend of a variety of more untraditional hues like lime green and purple to add a burst of colour to your table. Who doesn't love homemade ornaments? It's great way to add a personal touch to your tree and it's a fun craft to do with the entire family. These are super easy to make since all you need are blank ornaments and a few kick knacks. Some cool ideas that are trending this Christmas are scrabble letters, and edible ornaments that go perfectly with a cup of hot chocolate. That's all for now! We hope you have a wonderful holiday season this year! Want to check out one of our events? Check out our pop up restaurant link for more details! Here are some of the hottest wedding trends of 2018 that take a new twist on traditional ceremonies and are sure to make your wedding an unforgettable experience. Capture your guest's attention with bold invitations accented with intense colour pairings such as fuchsia with white ink, or foil stamping. You could also try adding a personal touch to the envelopes with fun illustrations. These are sure to peak the invitee's interest and keep them excited about what you have in store for your wedding decor. Give your guest's a more interactive experience with a DIY gift lounge, where they can fill their own gift bags. You can set up a variety of drinks and treats for them to choose from. Games such as Horseshoes and Mad Lib are also a great way to keep your guest's entertained during cocktail hour. It gives them a chance to mingle and break the ice while everyone waits for the wedding couple. 3. 2018 Wedding Colours... Hello Metallics! These days couples are incorporating more metallic colours into their wedding decor and bridesmaid dresses. Shades of rose gold, and copper are paired with grey and teal, to give off an elegant but modern look. These colours can also be added to anything from bouquets, linens, and even dessert toppers to add that extra sparkle to your wedding day. Rustic themed weddings seem to be in high demand lately. With it's intimate feel from the woodsy decor, like mason jars and a barn venue, we can definitely see why! Greenery has also been making an increased appearance into the wedding scene with more hanging vines and plants, which gives the perfect forest effect. This wedding season, the presentation is upstaging the food, from hanging acrylic trays of hors d'oeuvres to a doughnut wall. This aesthetically pleasing feature let's you add a touch of personality while also matching your theme. And the best part is, it will keep all your wedding guests coming back for more! Take your indoor ceremony and reception to your dream location, with image mapping. Image mapping is a type of projection technology that imitates lighting and moving pictures. Sceneries such an enchanting forest or beautiful cherry blossoms in Japan are becoming a very popular addition to the wedding decor. You can even project a design on your wedding cake! Old school never goes out of style! Vintage themed weddings are always a popular choice at capturing the impression of everlasting love. Some classic ideas, that are sure to make your wedding feel like it took a step back into the past are candlelit ceremonies, lanterns and lace linens. Another trendy idea is, couples incorporating special family heirlooms, like cars and jewelry into their wedding decor. Liven up your wedding with over the top entertainment, which will keep guest's captivated during dinner or cocktail hour. 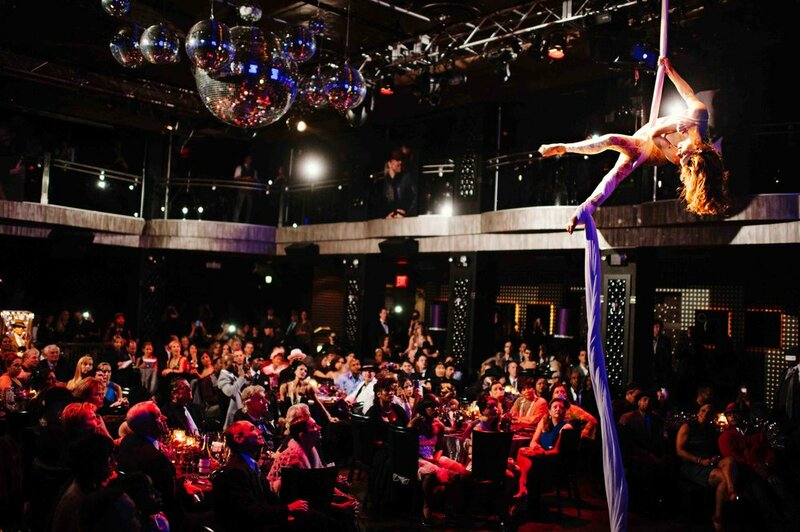 Some ideas that are gaining popularity are Cirque-de-Soleil themed aerialists, stringed quartets and ballet dancers. You can also add a modern twist with choirs singing pop songs, or a silent disco. 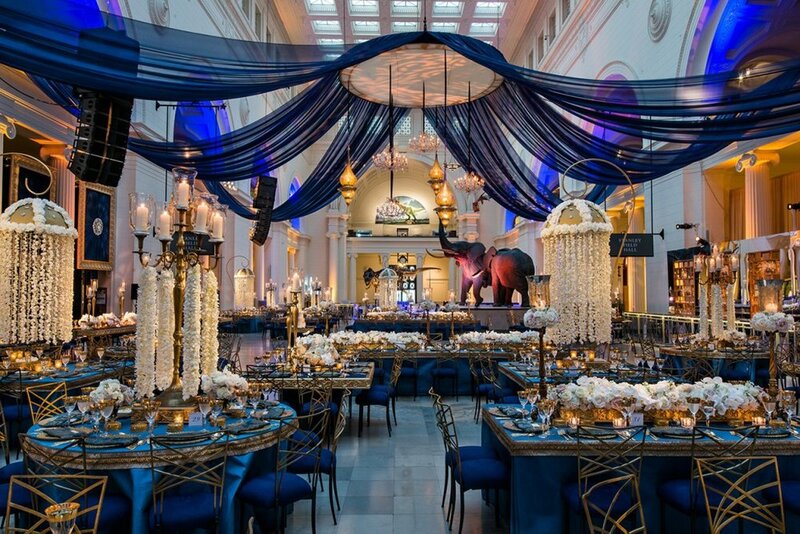 Take your special day to the next level with breathtaking wedding decor. 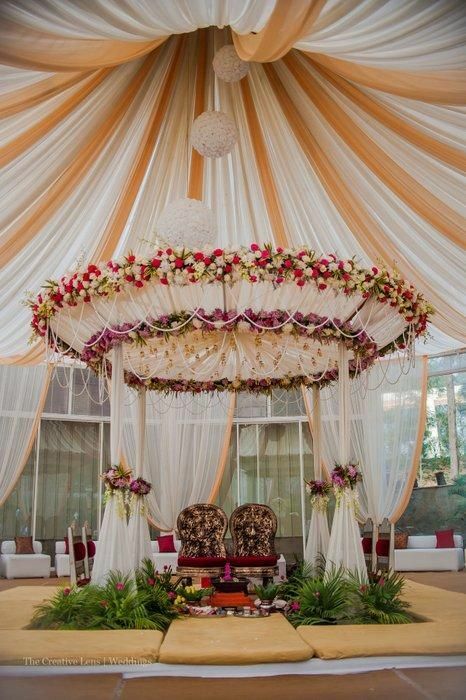 Transform your venue with stunning hanging flowers and candelabras. Overflowing bouquets, and projected fabrics matched with twinkling lights are just a few more jaw-dropping arrangements that are sure to make your wedding a trendsetter in the upcoming year. Why should the bride and groom get all the fun, posing for pictures? 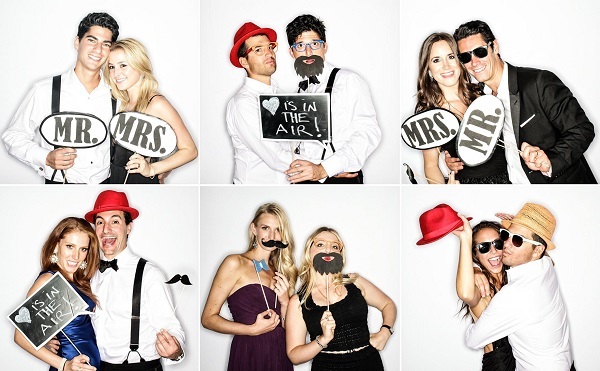 Wedding photo booths are a fantastic idea for guest keepsakes, or add to the laughter with funny props and a live photographer. Keep up with the social media trends by creating wedding Geo-filters, or if you prefer something a little more old school, get a painter to to do a canvas painting of your wedding scene. Well, this was the last Pop Up of the season and I think it's safe to say that ended the season with a bang! 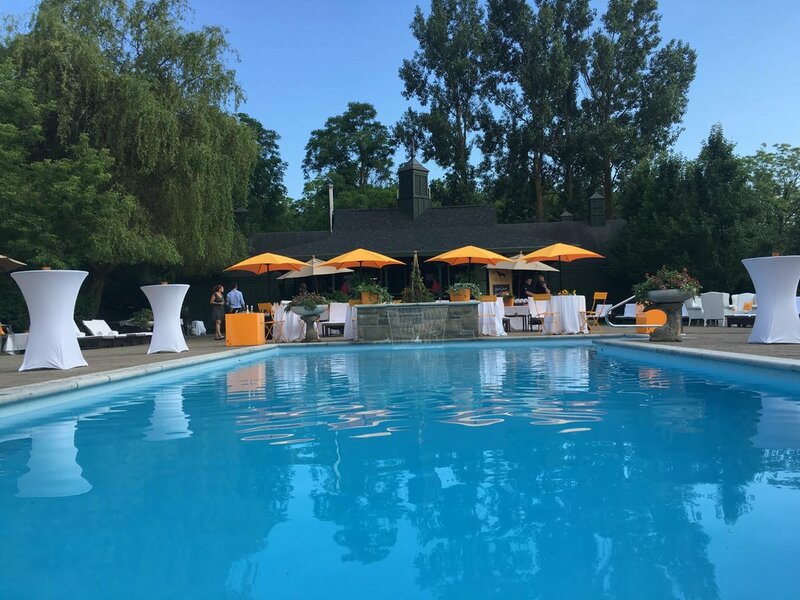 From luxury transportation to a Cambridge venue, it was a night to be had by all! Looking to spice up those corporate meetings this summer? Whether you are looking to travel or stay local, we have you covered! Check out some of our favourite gifts that Mom will be sure to love this Mother's Day! Our to 6 bachelorette destinations for the best bachelorette parties this summer! We promise you won't be disappointed.